I support ballot measure 1A, because it improves water quality. Unfortunately, our local water is not as clean as it appears at first glance. 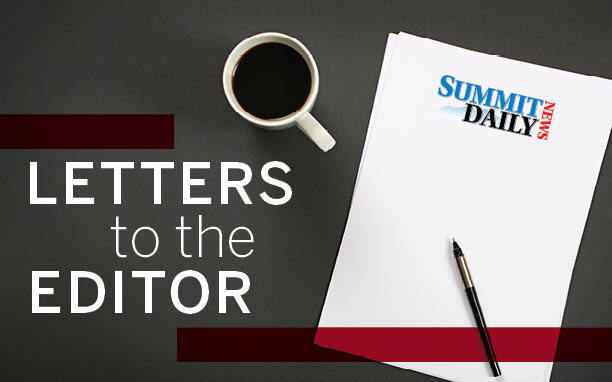 Summit’s rich mining history has led to water contamination that still exists to this day. If passed, 1A will help clean up toxic chemicals at old mine sites. In addition, 1A funding will allow free resident recycling of electronics and household hazardous wastes (like paint, household cleaners and pesticides). 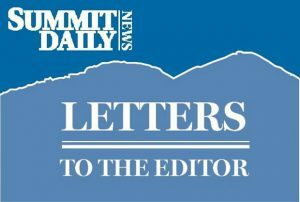 Please vote yes on 1A to improve Summit County’s water quality.